Web of Venom Cult of Carnage #1 is in stores tomorrow. It features the return of Carnage and perhaps even more than him. 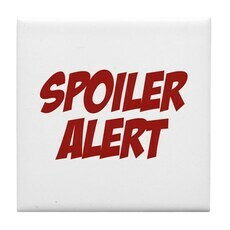 Check out the spoilers below:We have switched up the way we are doing spoilers. Instead of clicking the familiar box (shown below), click the next button or the page numbers below.